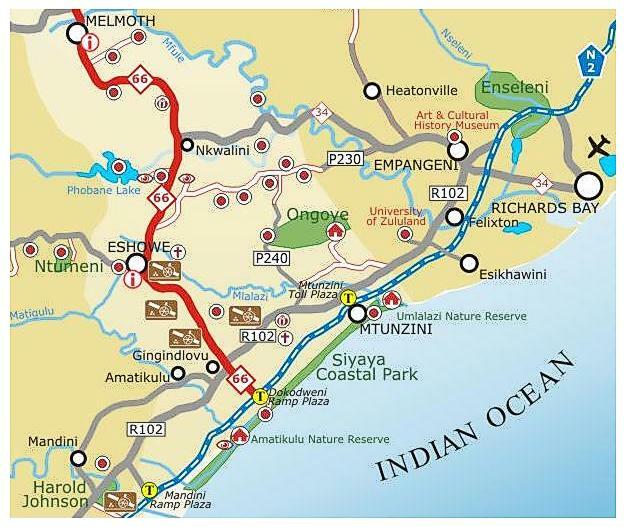 Zululand, so much to do…. The heart of the Zulu Nation is full of surprise and wonder, with large areas of untamed and pristine wilderness. As we head north from Durban and past Richards Bay we eagerly look forward to our encounters with all five of Africa’s big game in the northern regions. Then we head further up the coast and discover Lake St Lucia and the Eastern Shores, together comprising the largest estuarine system on the African continent. Lake St Lucia was declared a Natural World Heritage Site by UNESCO in 1999, forever preserving this magnificent and primal area. Of international importance, this Wetland is habitat to migrating birds such as the waders that breed in northern Eurasia, migrating here to escape the northern hemisphere winters. The area is also a safe haven to duck and other water birds, providing shelter from severe droughts elsewhere. From here these birds will then migrate back north to restock other wetlands in Zambia, Zimbabwe and Mozambique. It is here we can dive into the warm sub-tropical waters of the great Indian Ocean, and discover the underwater world of coral reefs, a teaming world of bright colours and fascinating creatures. Sodwana Bay is one of Southern Africa’s premier dive sites and has an extensive community offering adventure and leisure activities. All along the coast are pristine sandy beaches, coastal dunes, lake systems, swamps, and extensive reed and papyrus wetlands. This has resulted in a natural habitat and diversity hotspot, with more than 600 bird species being recorded by Bird Life SA. They have managed the Zululand Birding Route for over a decade now, and have created one of the region’s top routes. As we head back inland we link up with the Heritage Route 66, or R66 between Gingindlovu and Phongolo, following one of the oldest trade routes through Zululand. It is here that we can visit cultural villages and heritage attractions, such as KwaBuluwayo, Shakaland and Stewarts Farm, all within a stones throw from the iconic Mandawe Cross. Other attractions include museums, battlefield sites and monuments.